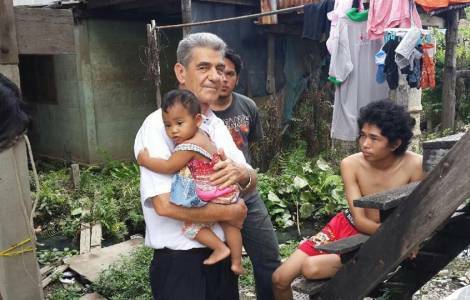 ASIA/THAILAND - A missionary: "Feast, joy, peace: Easter in Thailand"
Chiang Mai (Agenzia Fides) - "Creation is the first visible Word of God. Creation is the first legible sacred text: God said: Let there be light, and there was light. Let there be plants and animals, and there were plants and animals; even before the human being, on whose heart an indelible alliance will be engraved": says to Agenzia Fides Don Attilio De Battisti, Fidei donum missionary in Chiang Mai in view of Easter.